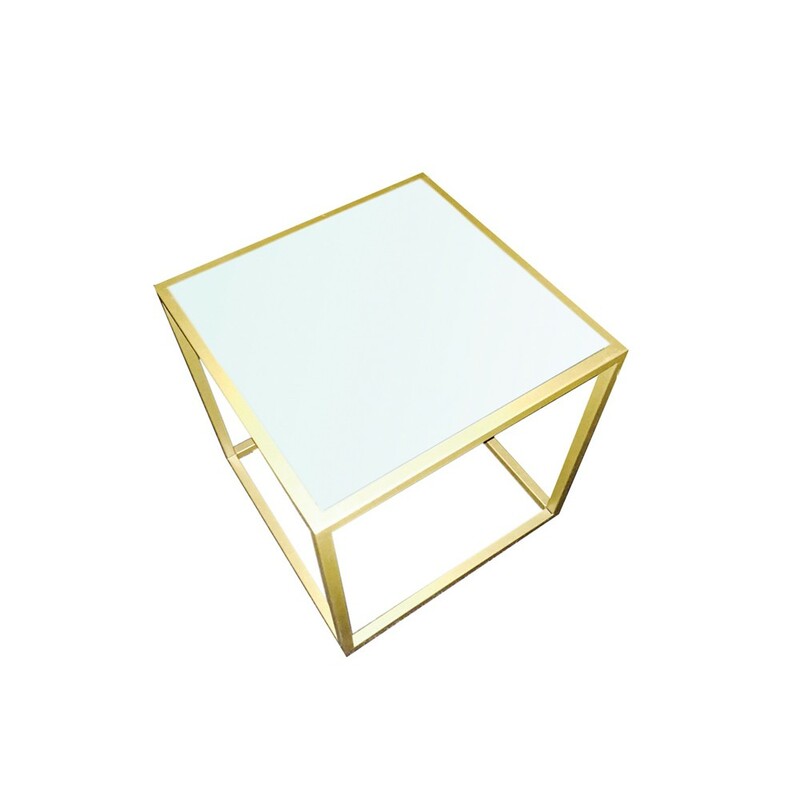 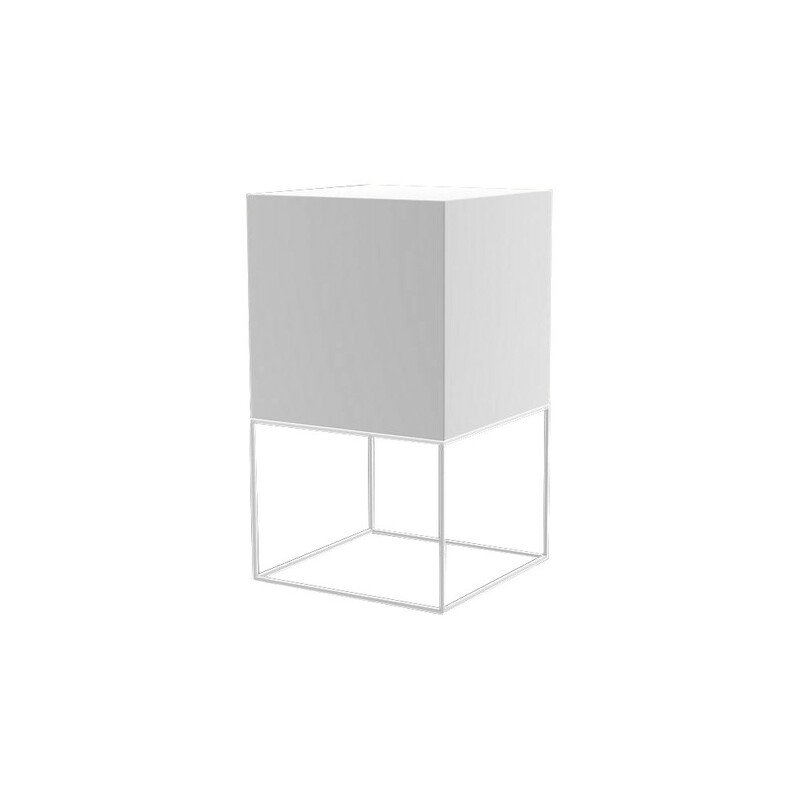 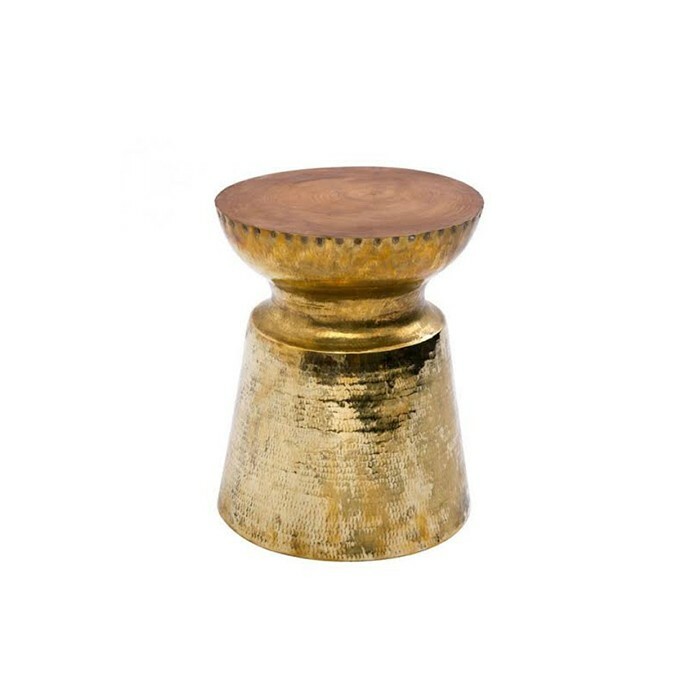 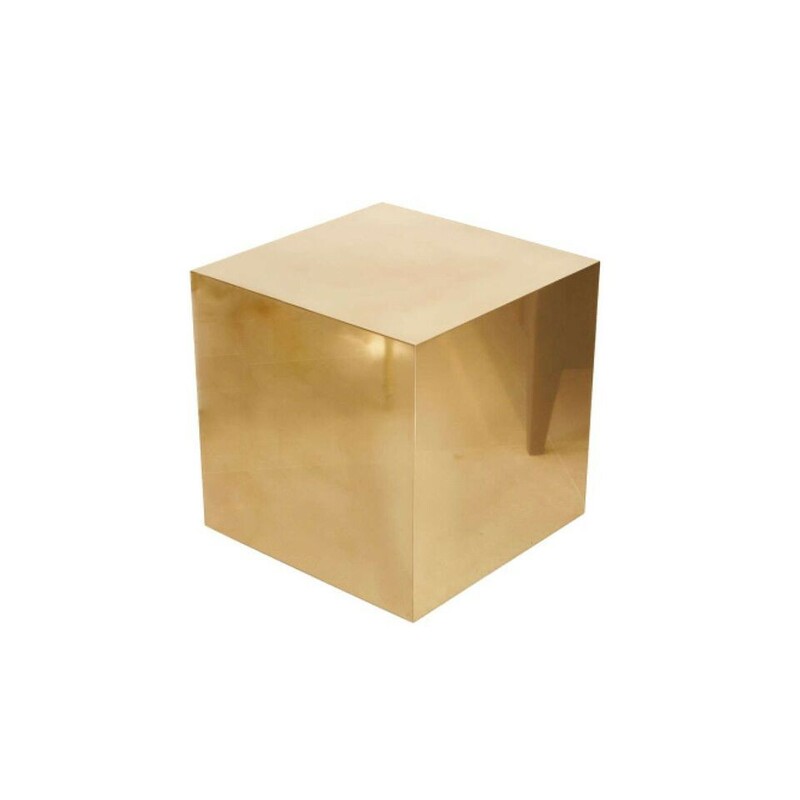 The Highrise Square Coffee Table is a metal table with a small illusion groves. 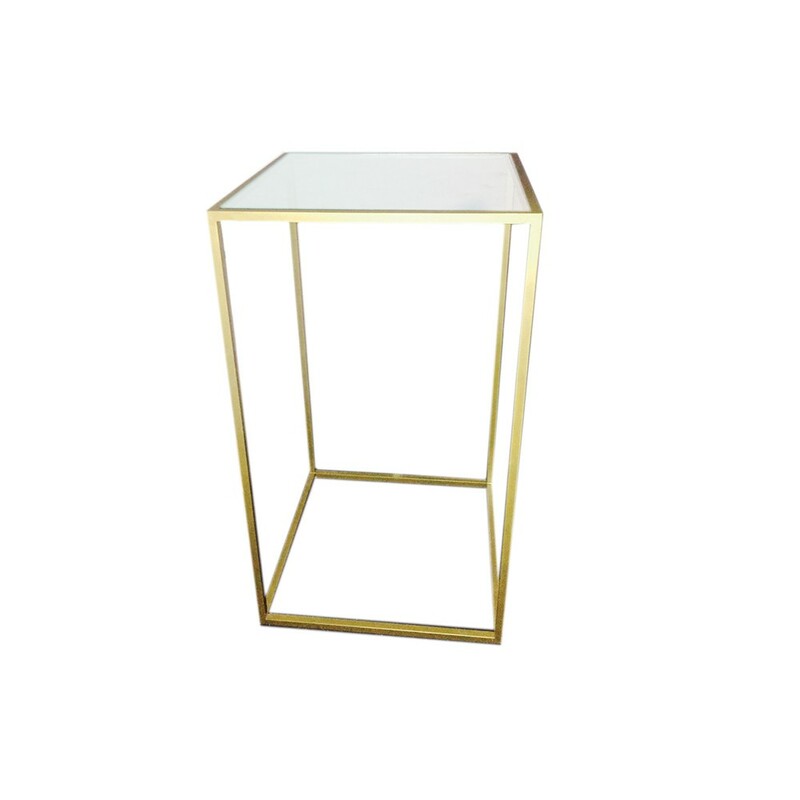 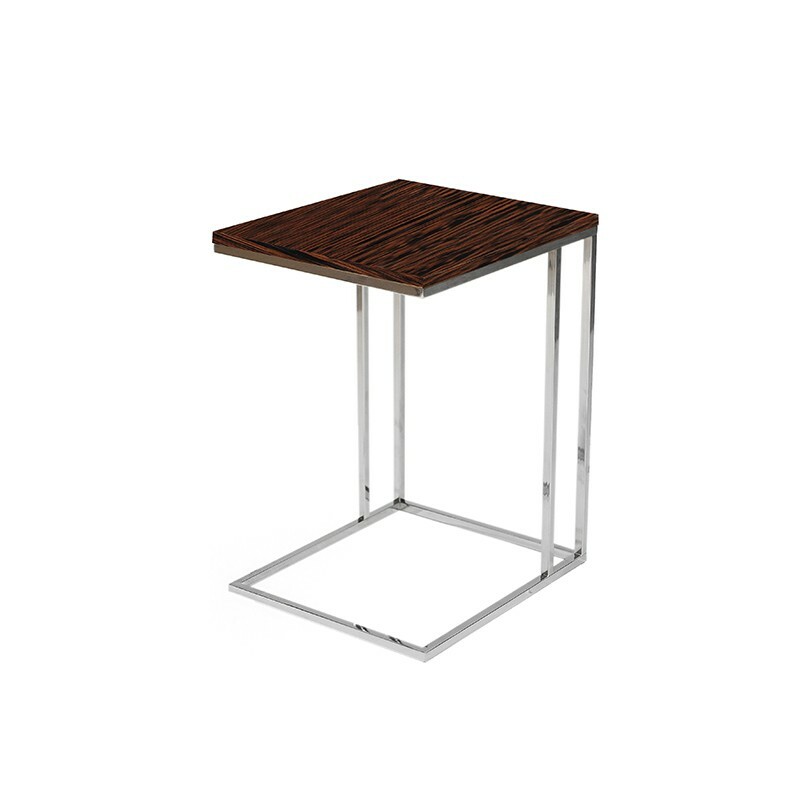 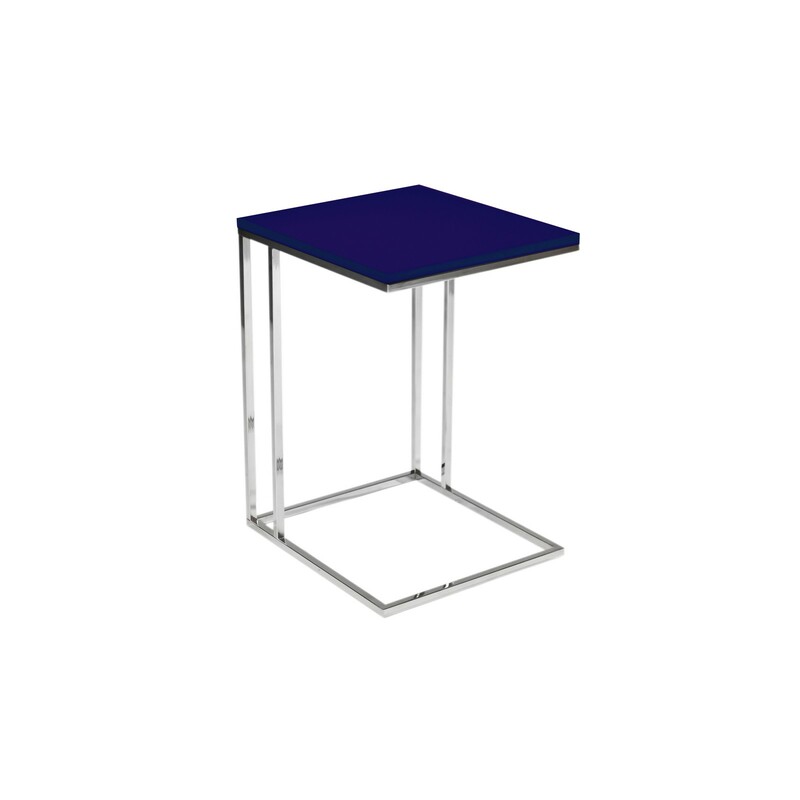 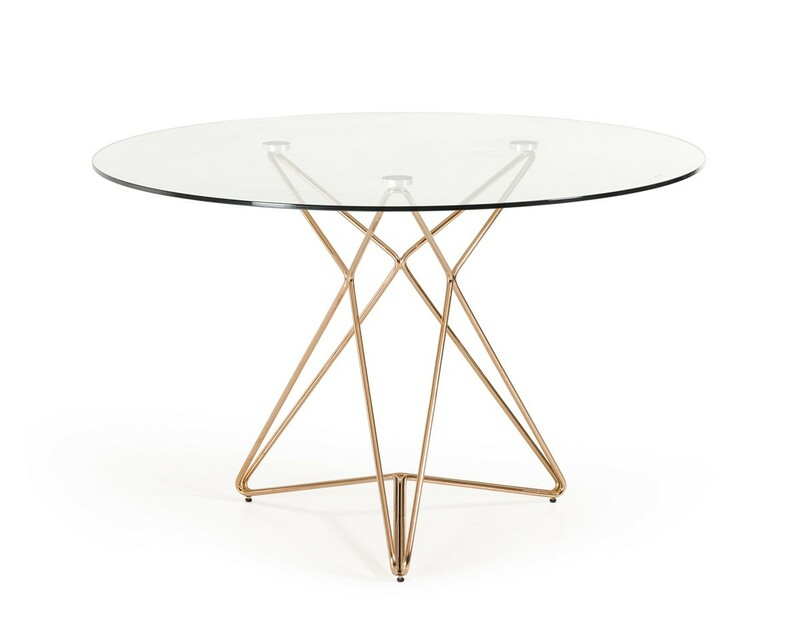 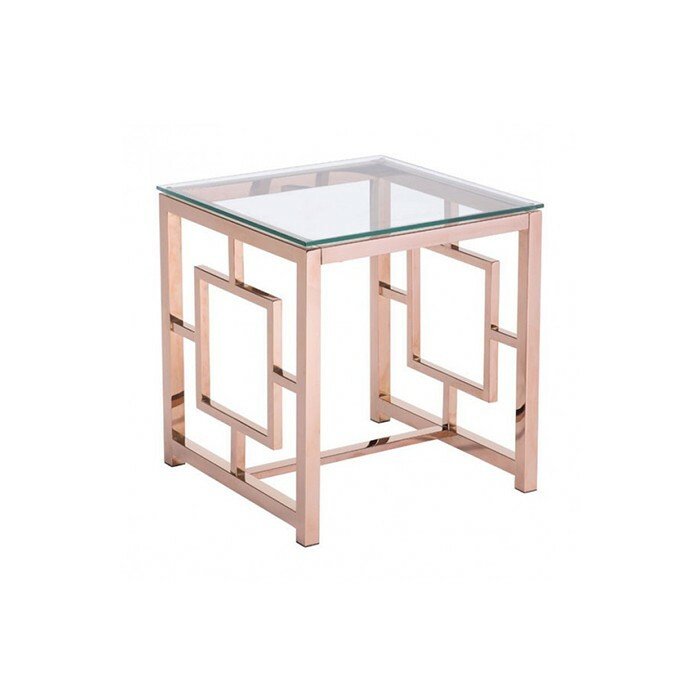 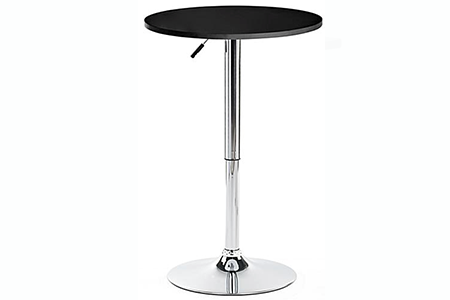 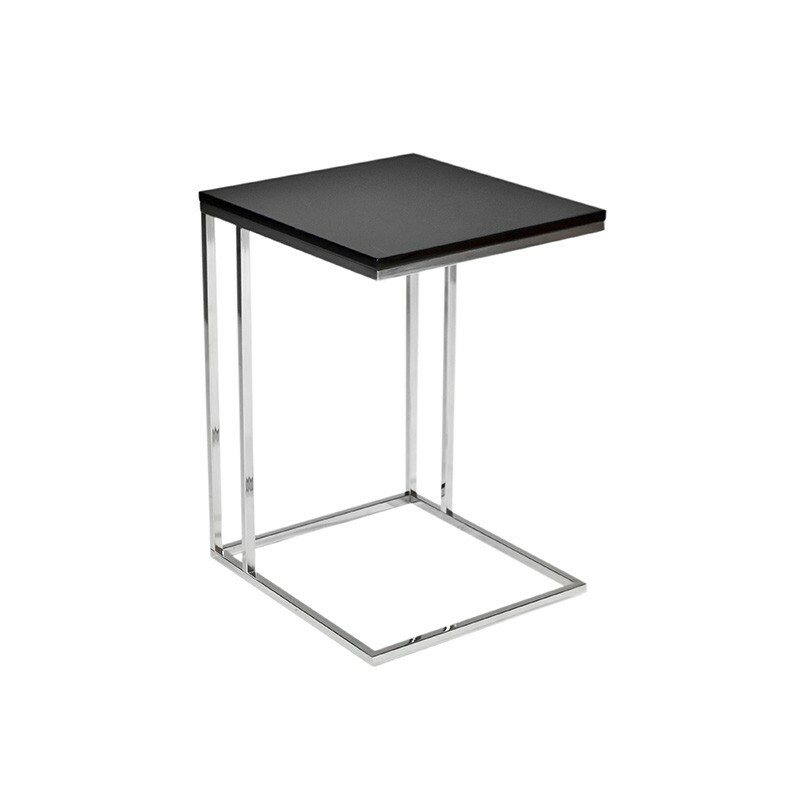 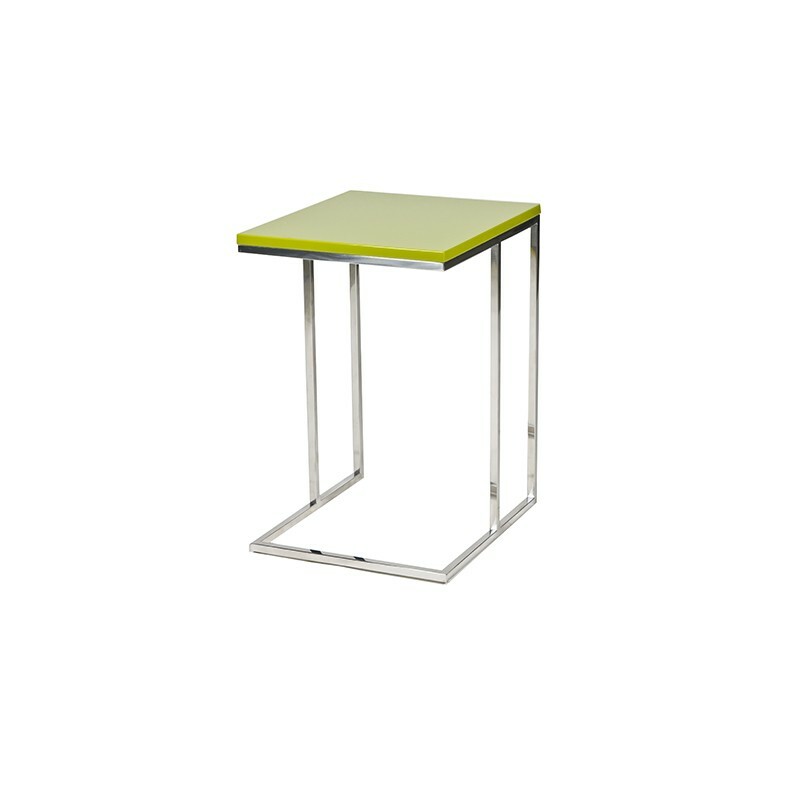 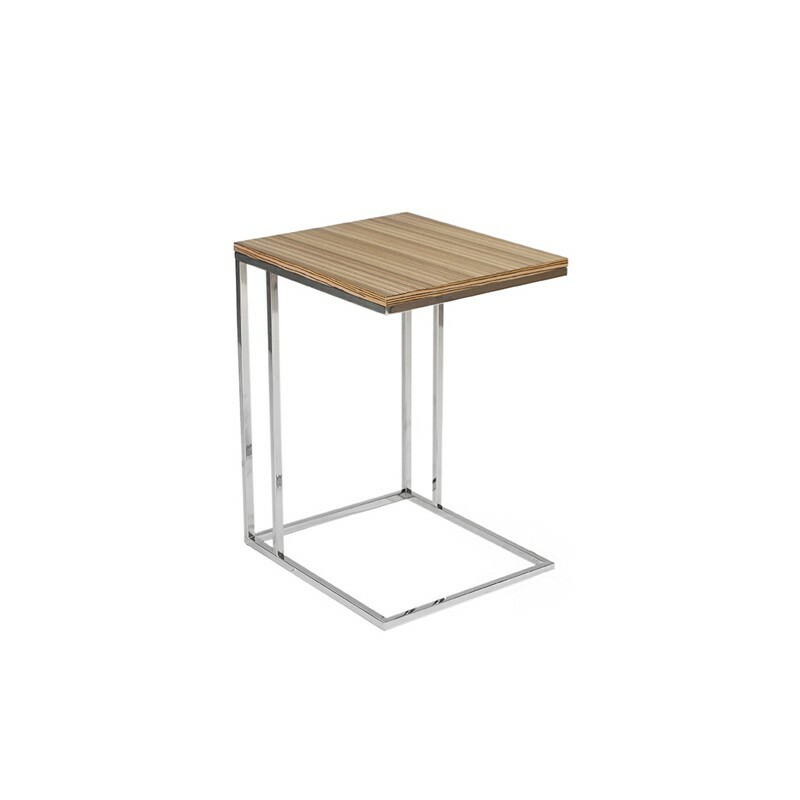 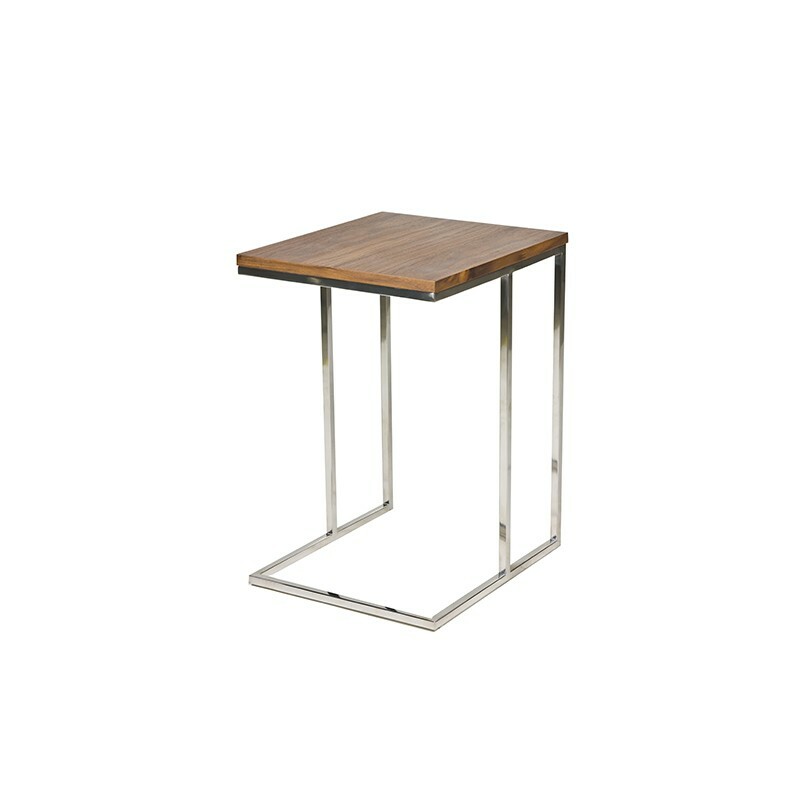 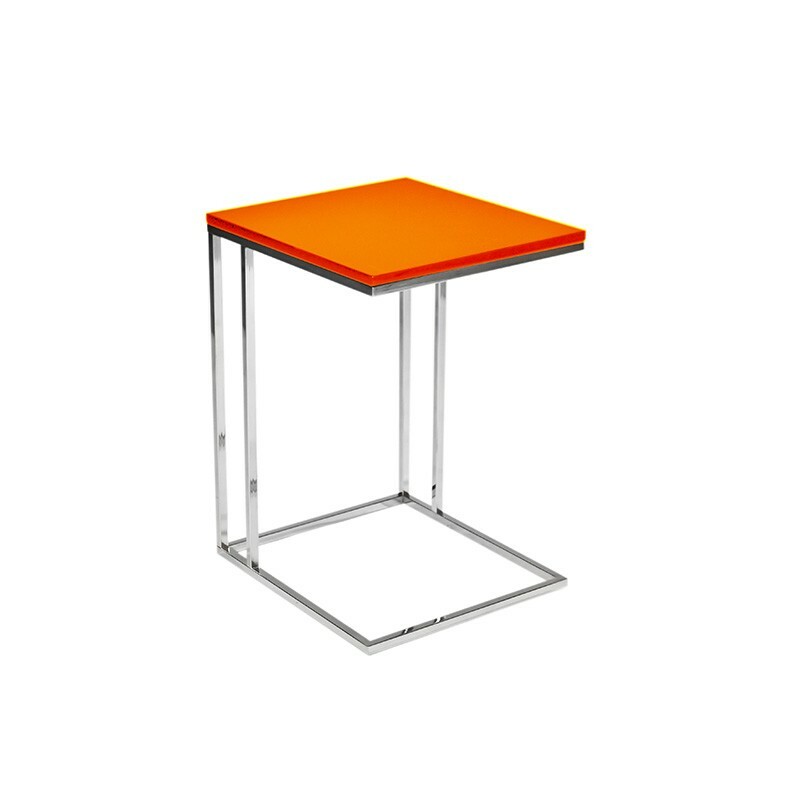 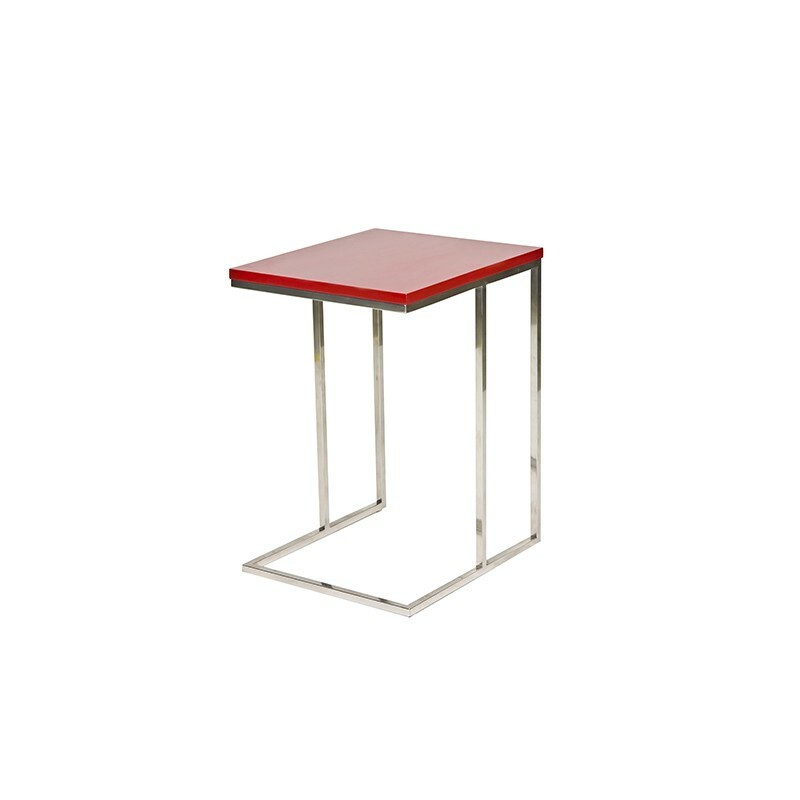 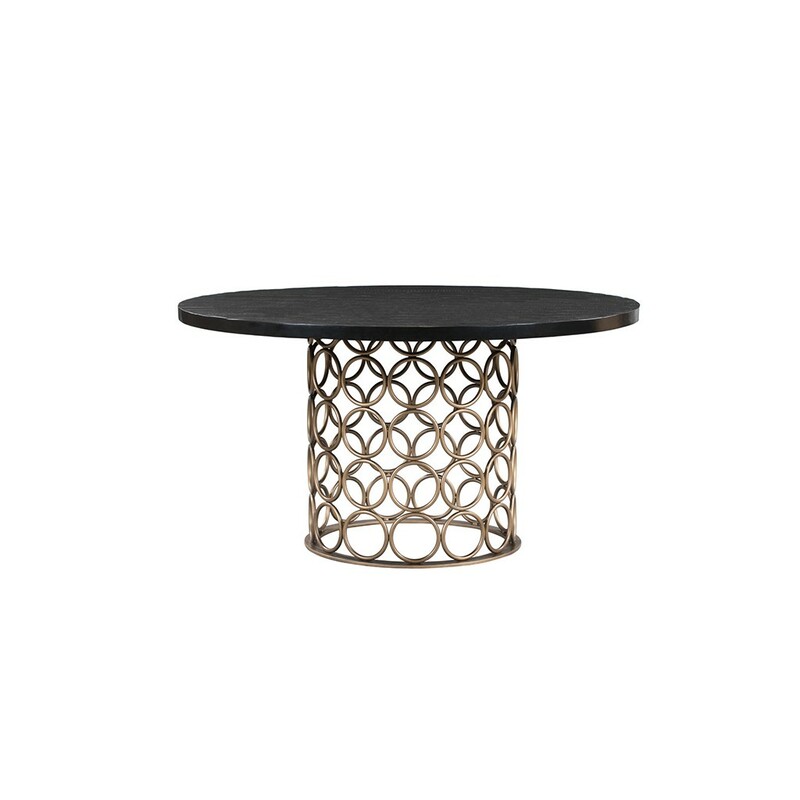 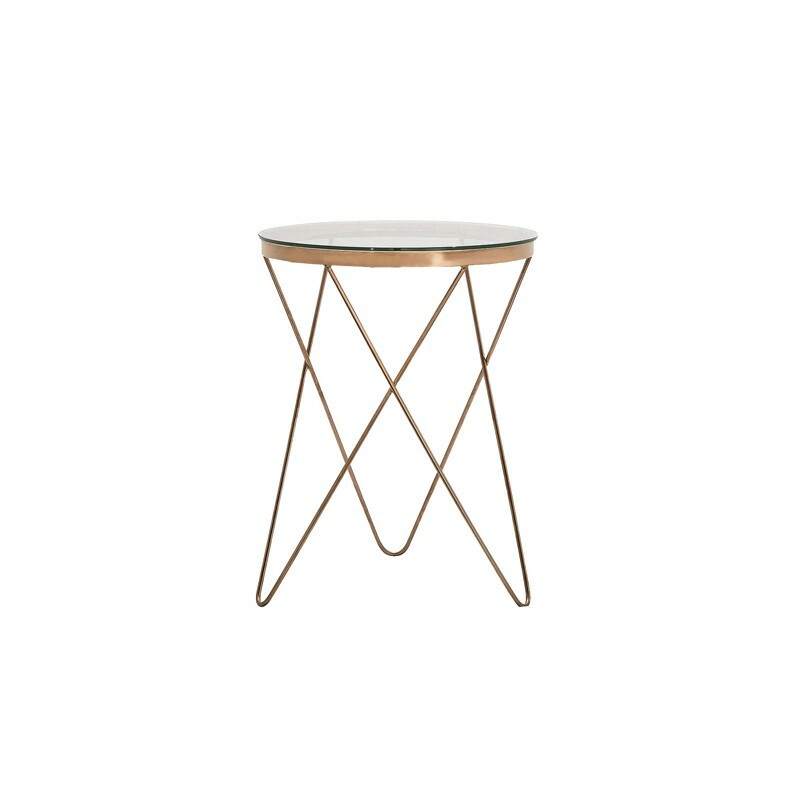 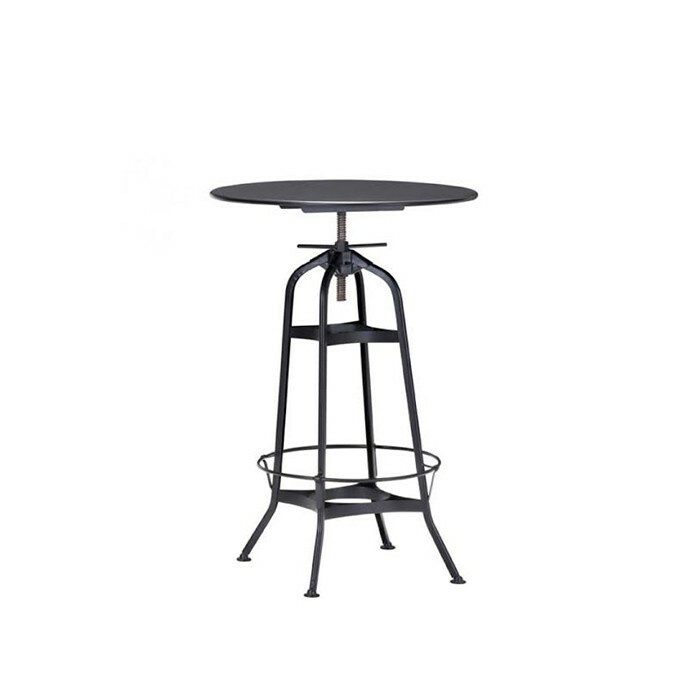 The Highrise Tri Side Table has unique and modern design perfect for any event. 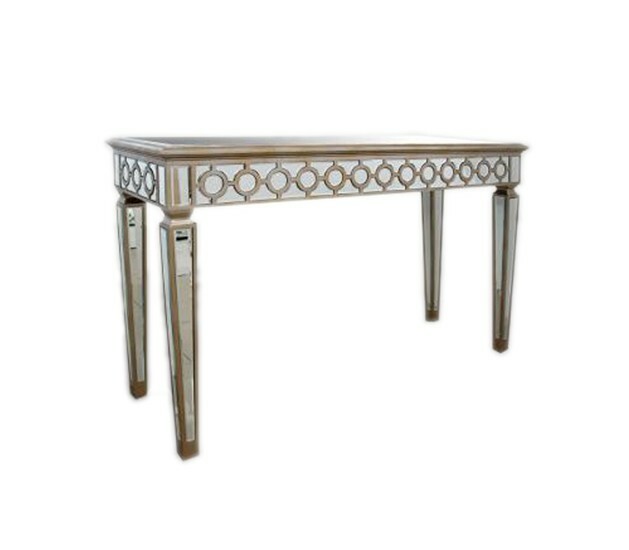 Hyde Console Table has unique details all around and will be great at any event. 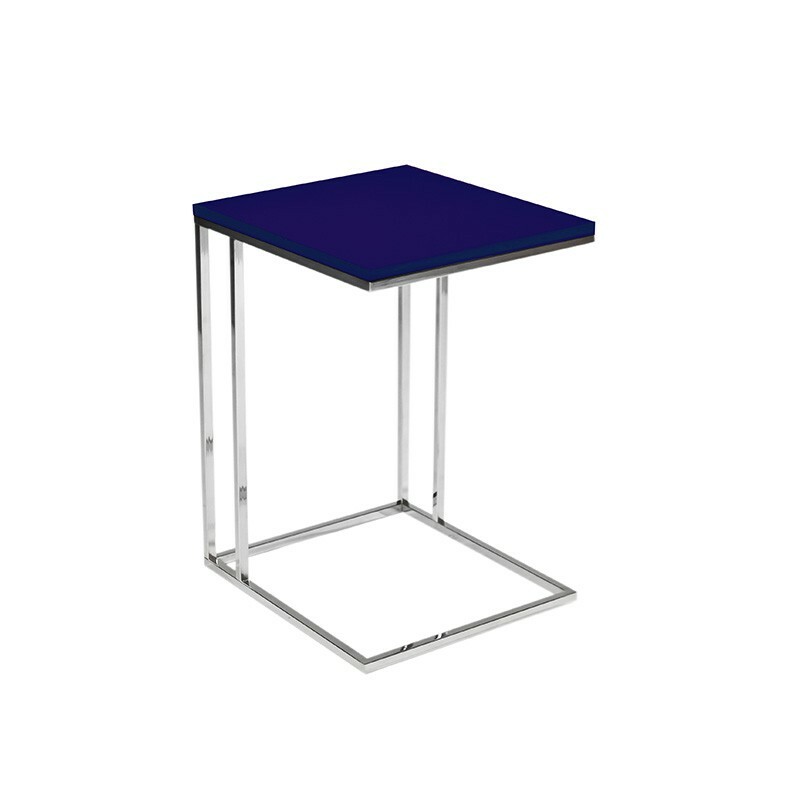 The Illuminated Cocktail Table (18″) is a wireless multi-color LED lighting. 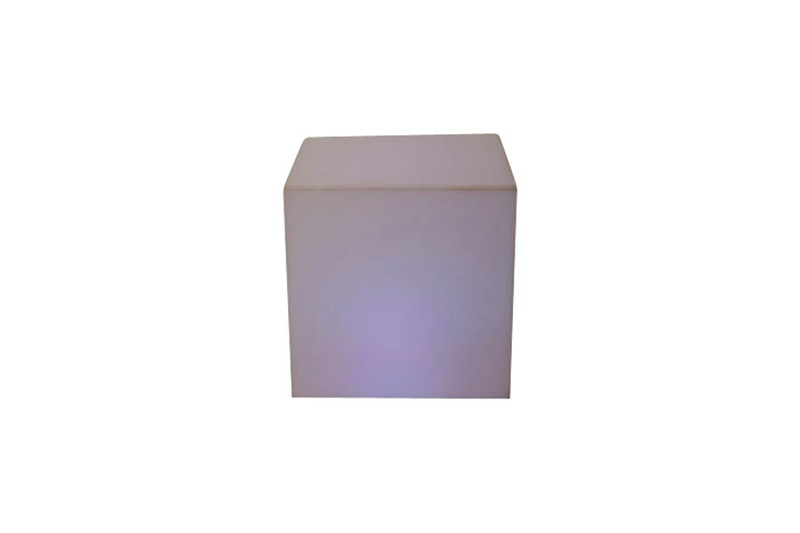 This 18″ acrylic square includes wireless battery powered multi-color LED lighting. 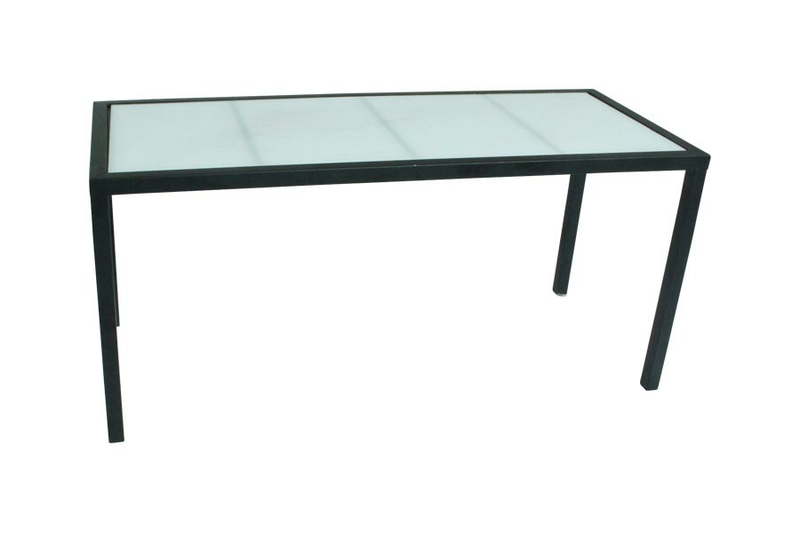 The Illuminated Cocktail Table (36″) is a wireless multi-color LED lighting. 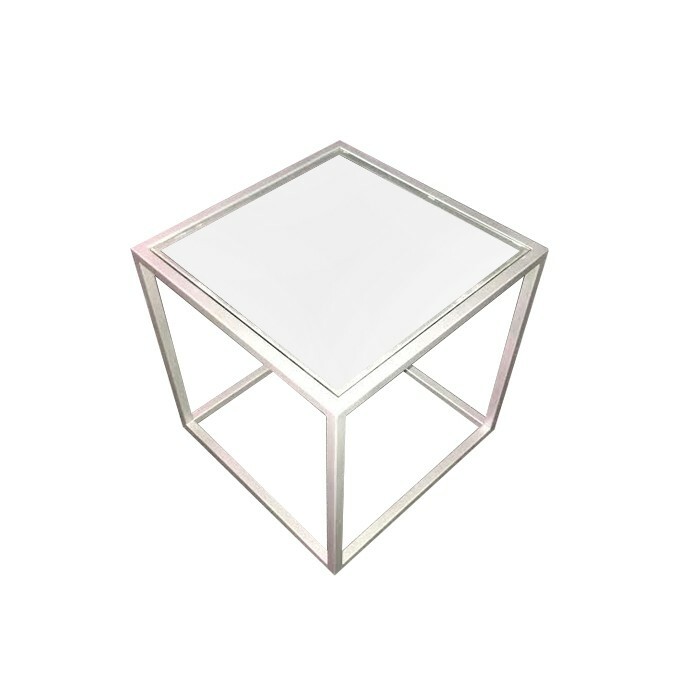 This 36″ acrylic square includes wireless battery powered multi-color LED lighting. 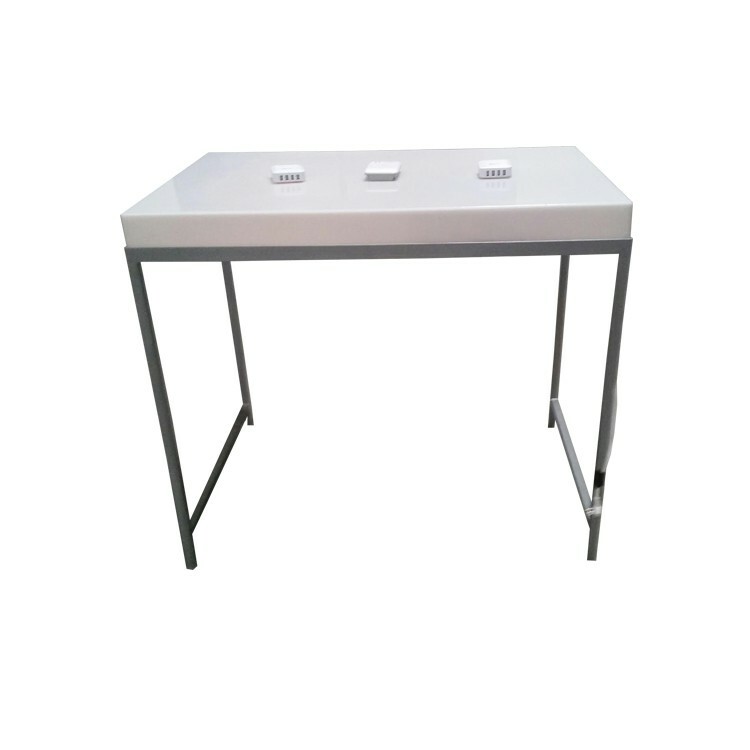 The Illuminated Communal Belly Table has wireless multi-color LED lighting and comes in a variety of colors. 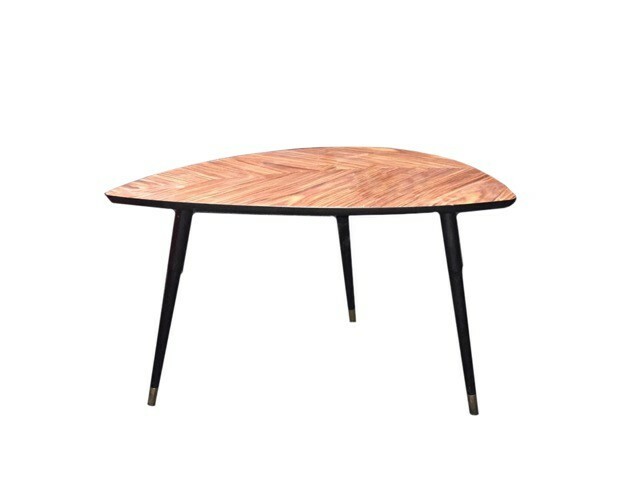 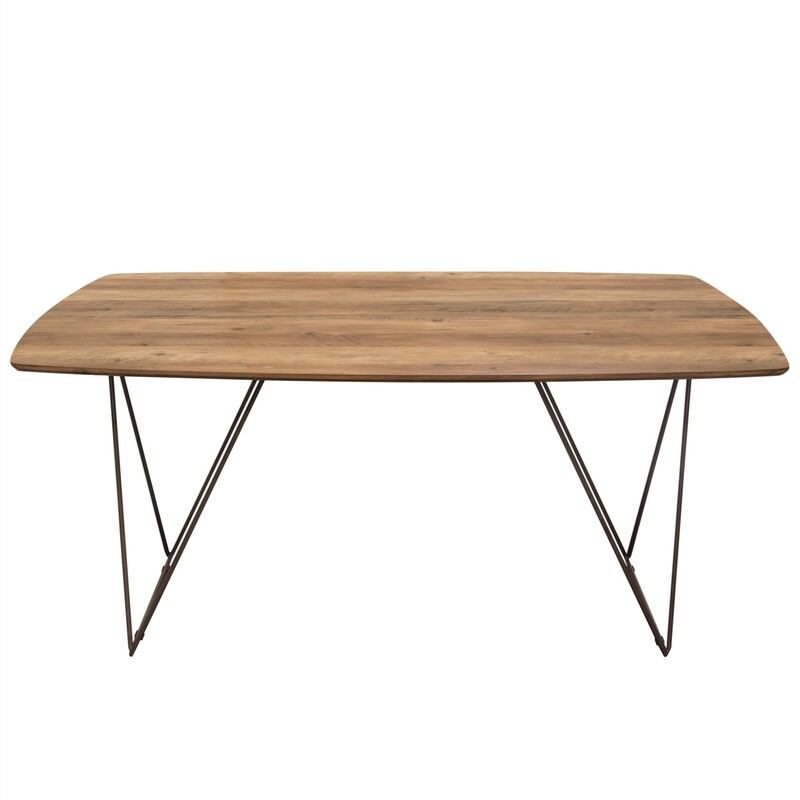 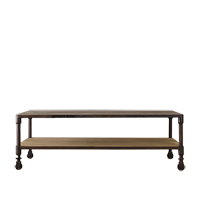 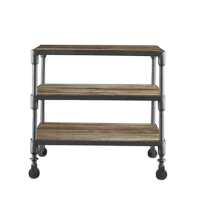 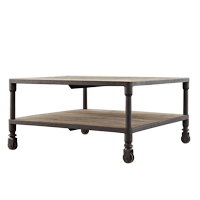 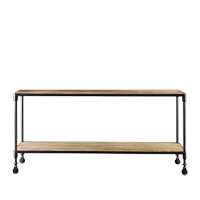 The Industrial Coffee Table is fashioned of metal and rustic reclaimed wood. 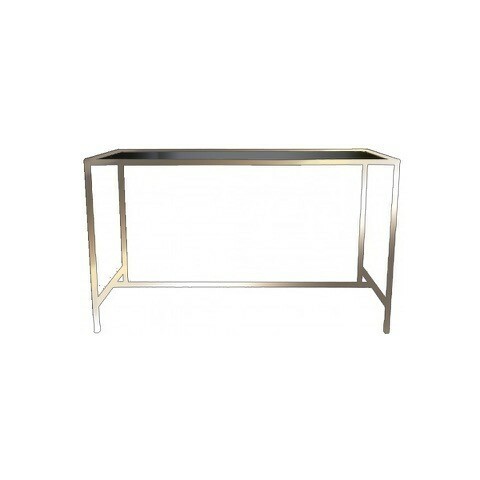 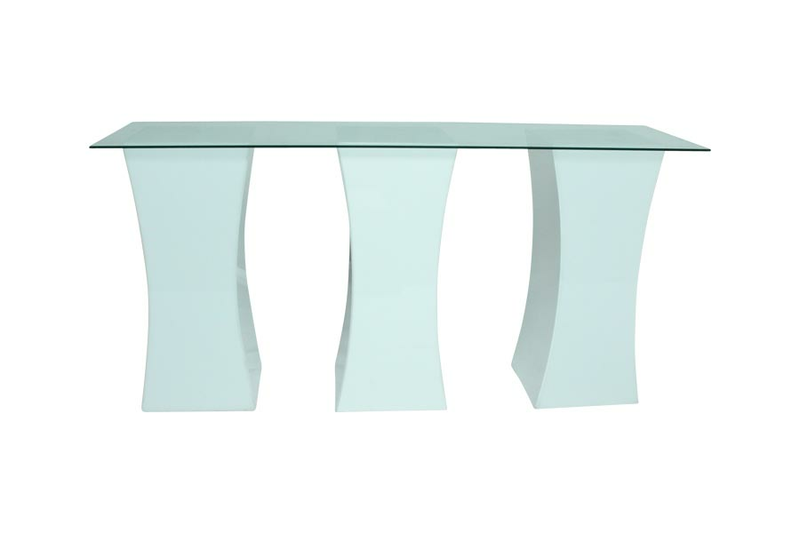 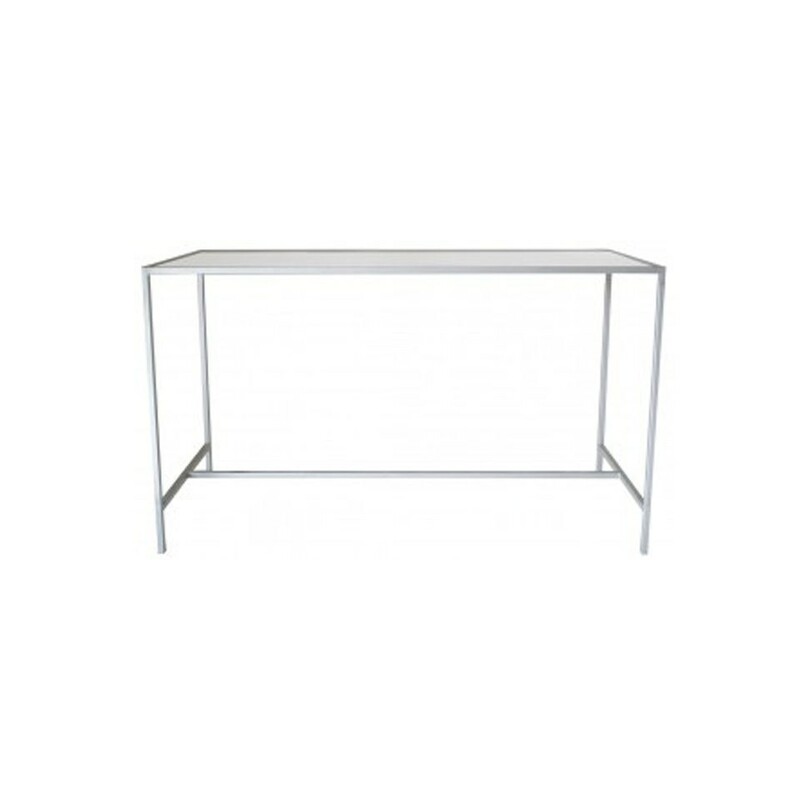 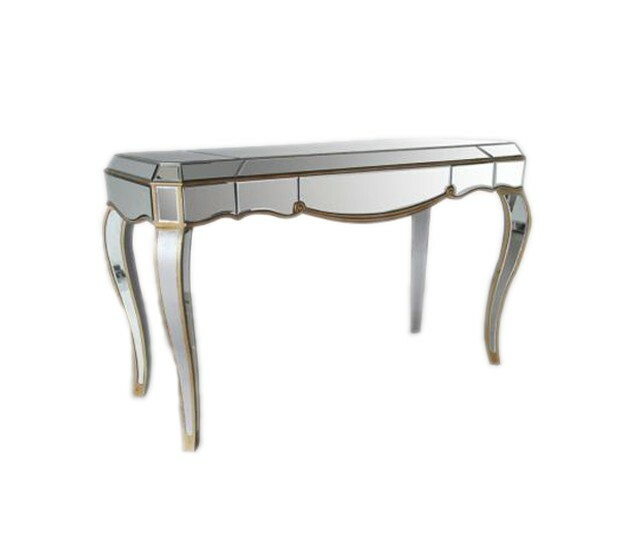 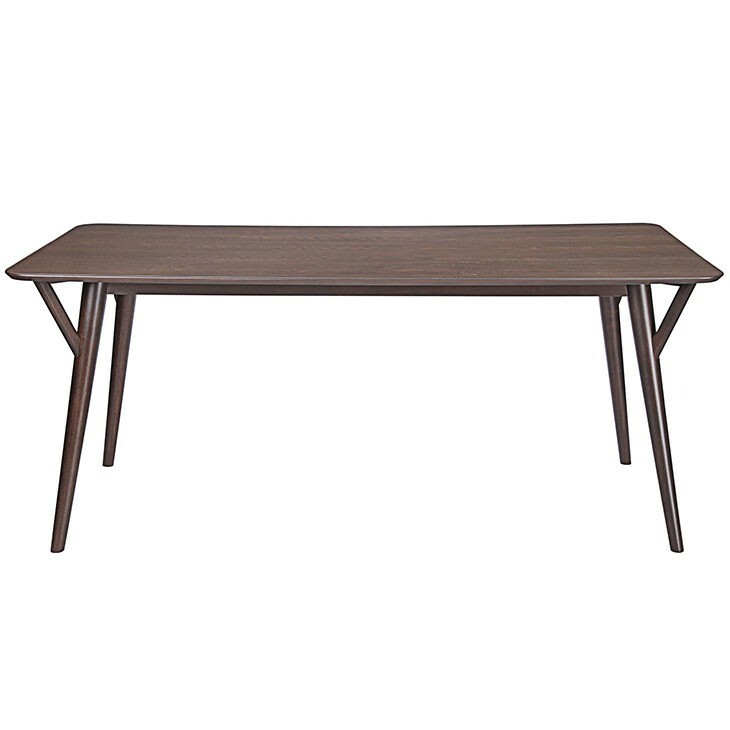 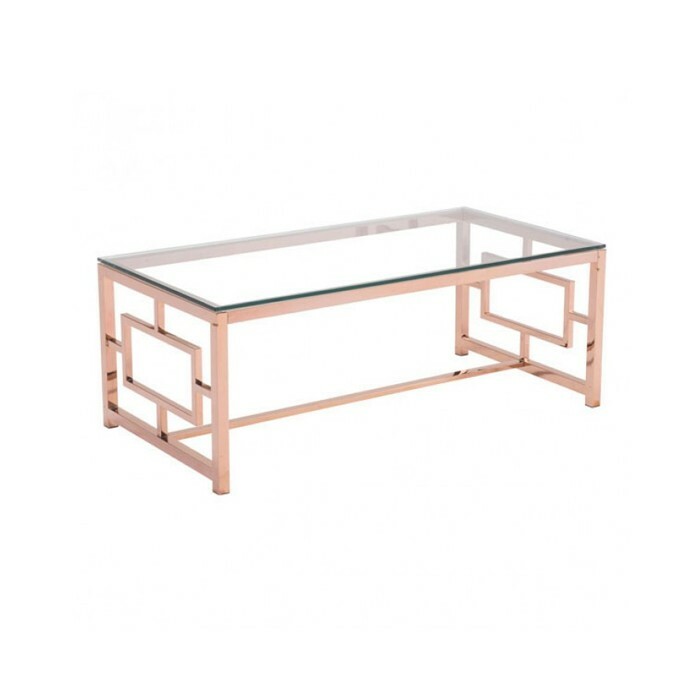 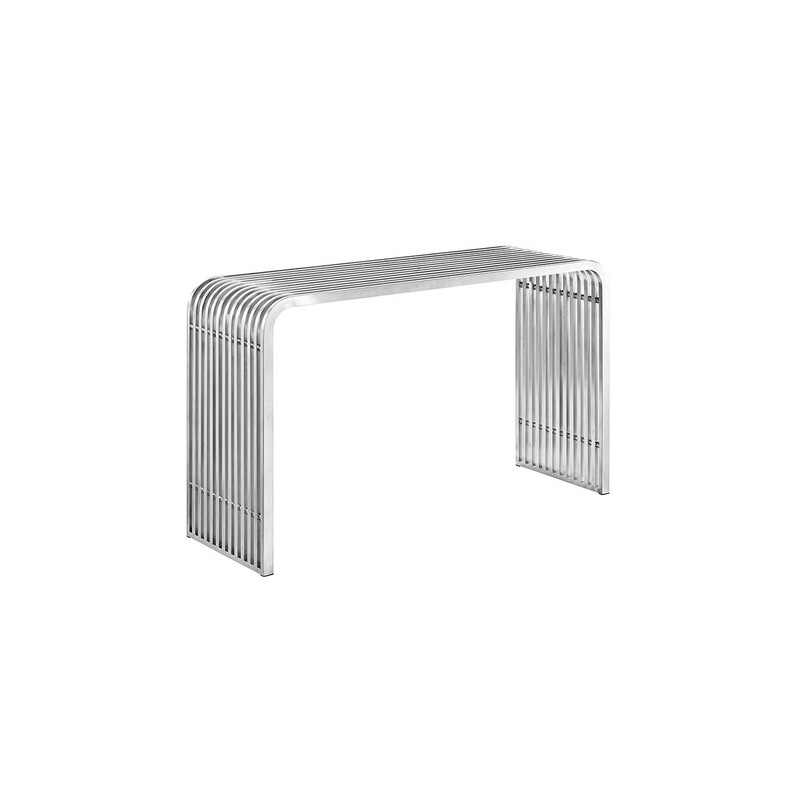 Kemper Console Table is an elegant piece for any function. The Lattice Coffee Table shines when light hits the silver legs. 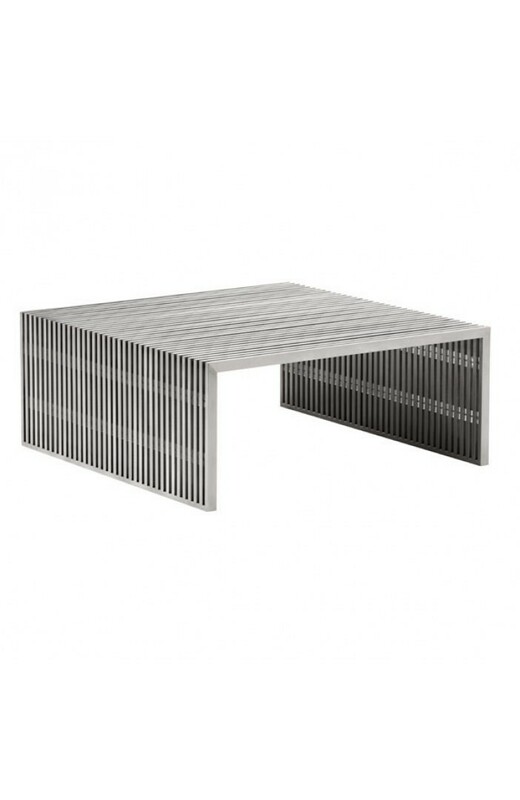 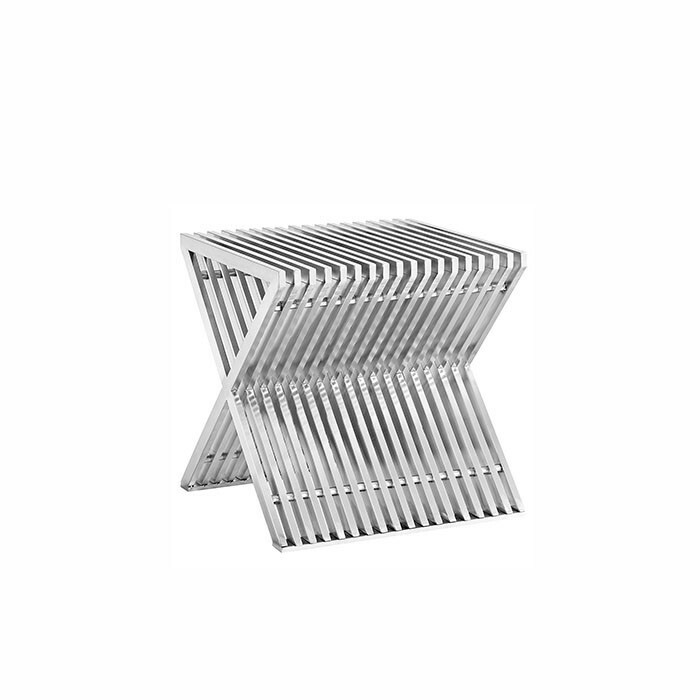 The Lattice Side Table Stainless Steel shines when light hits the silver legs. 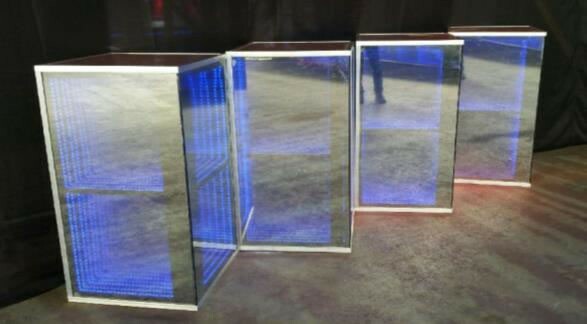 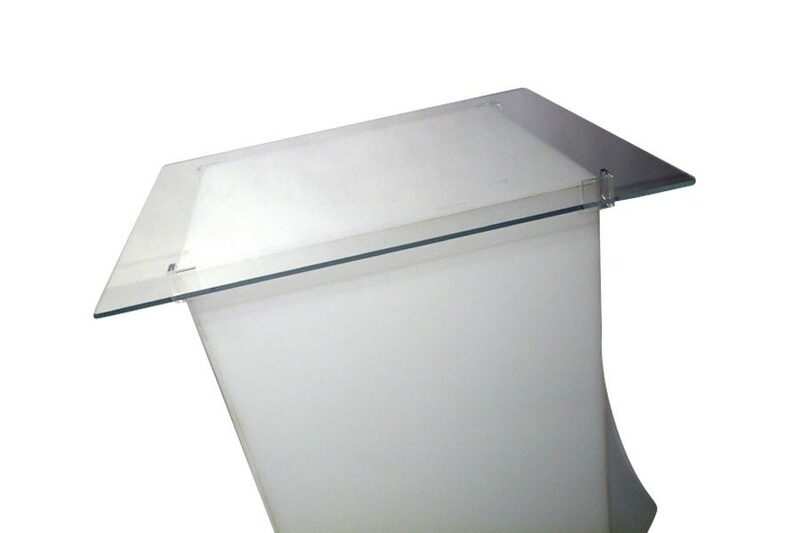 A collection of metal and acrylic fabricated table built for the 2013 EMMYS Governors Ball. 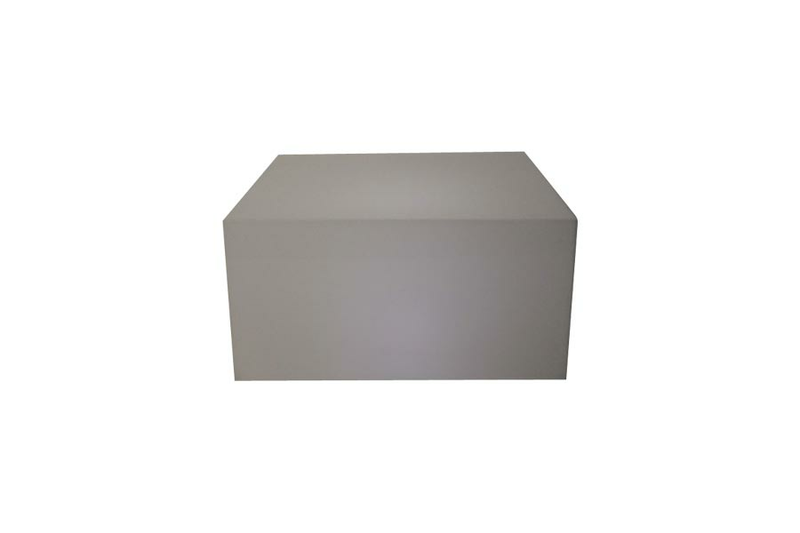 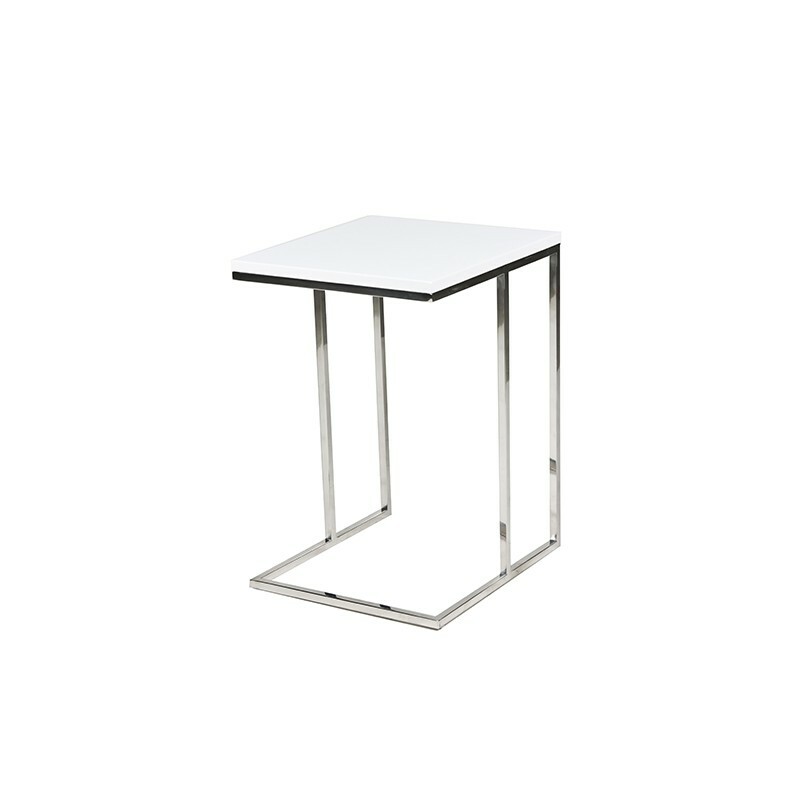 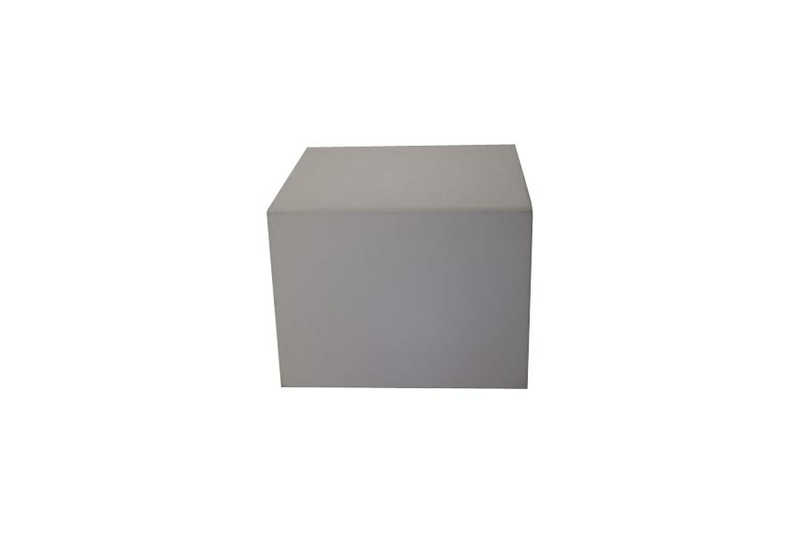 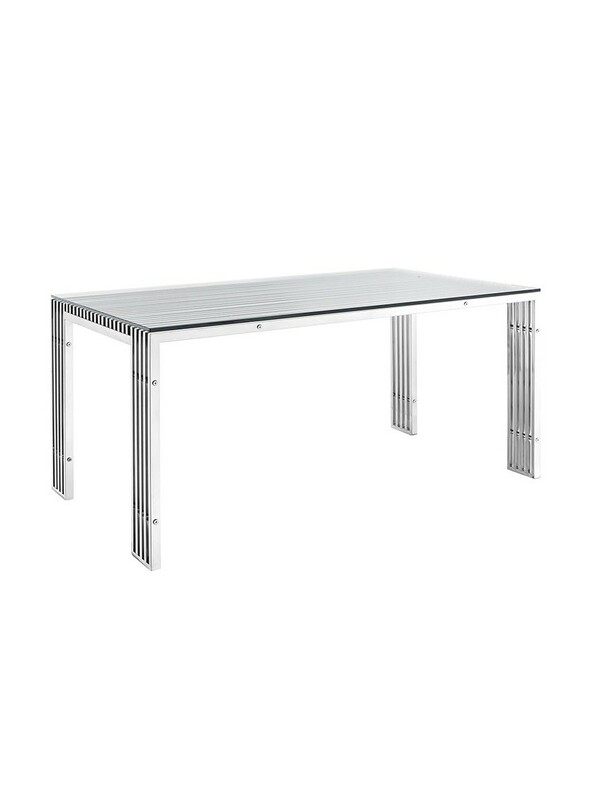 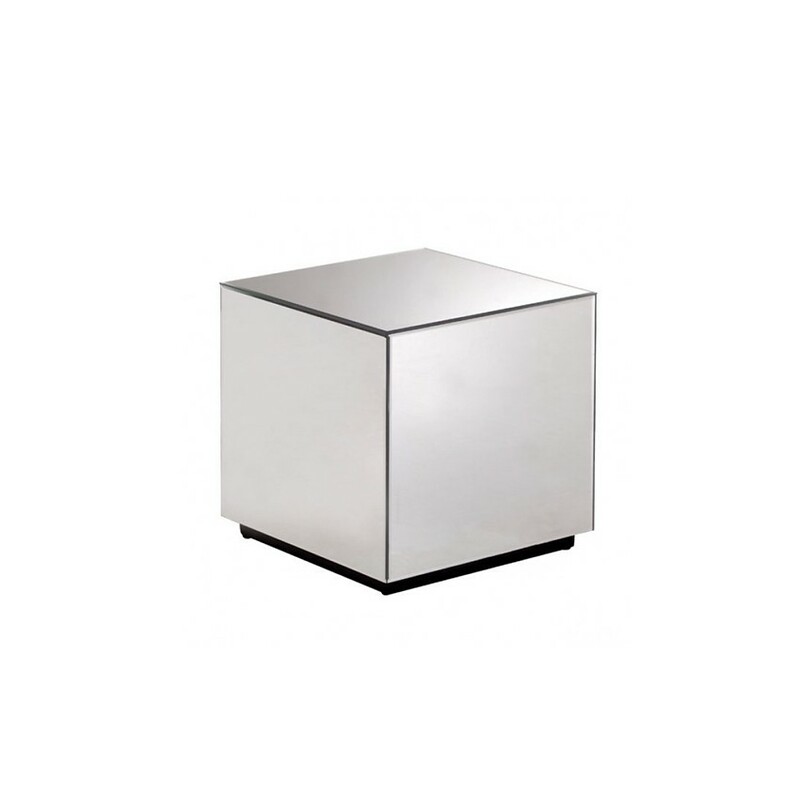 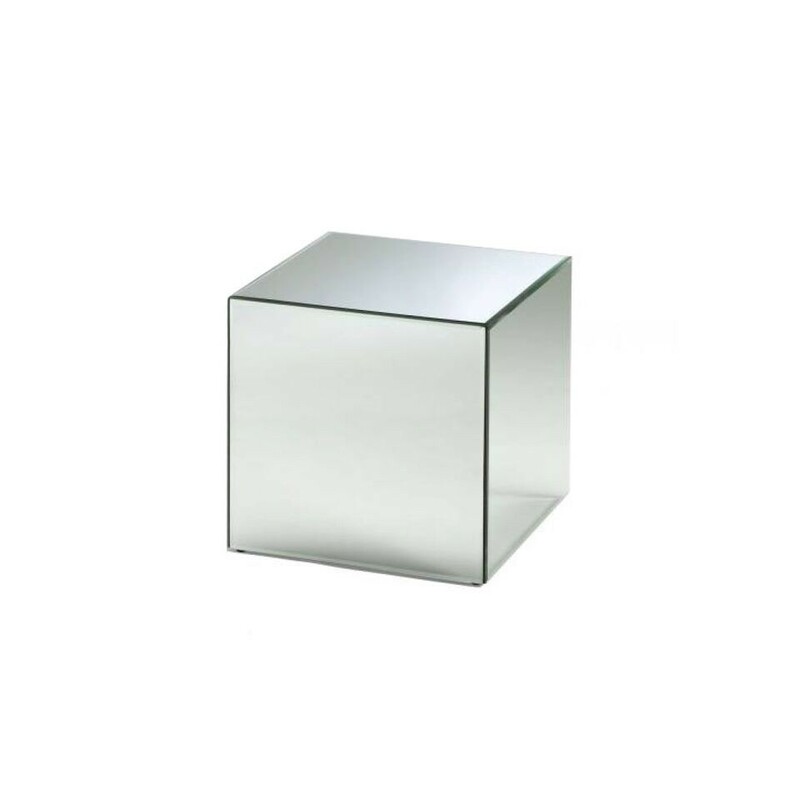 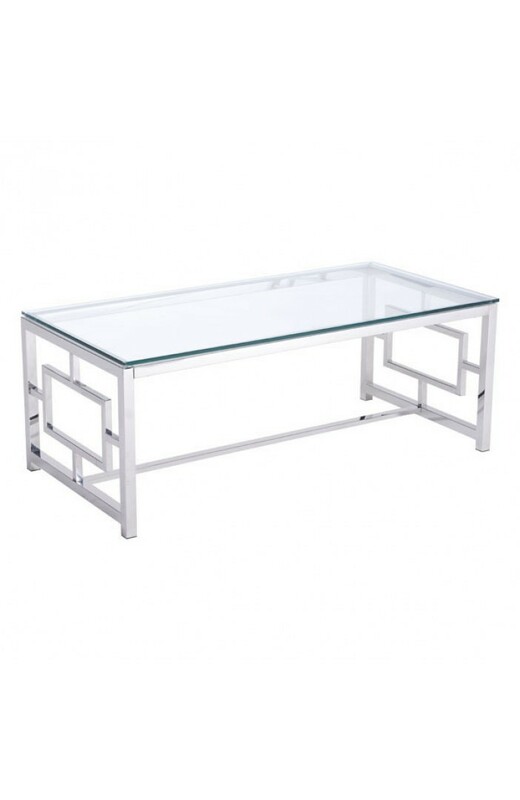 The Metro Side Table Silver is a sleek table with a glass top.